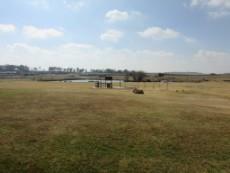 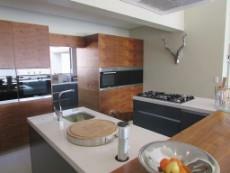 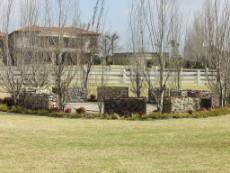 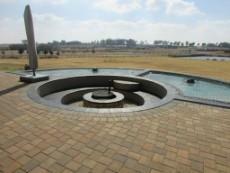 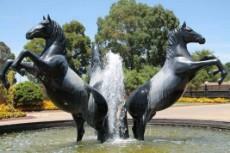 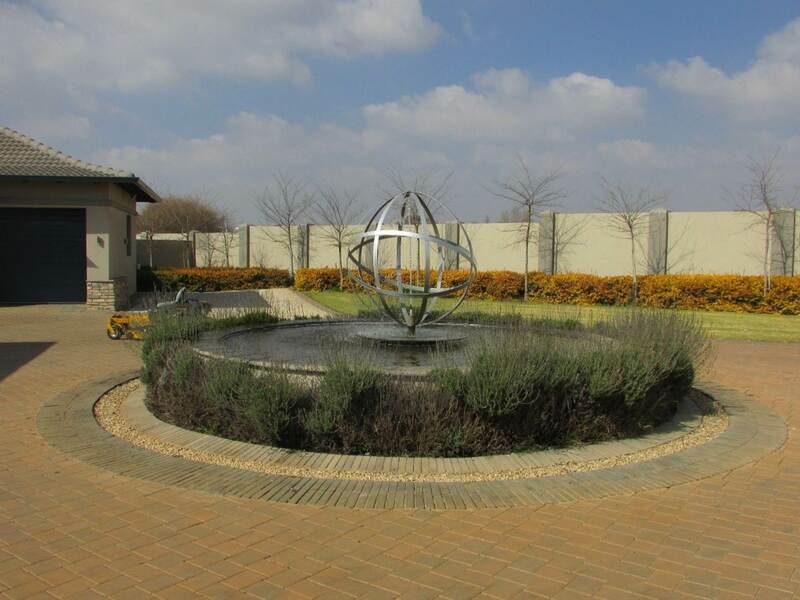 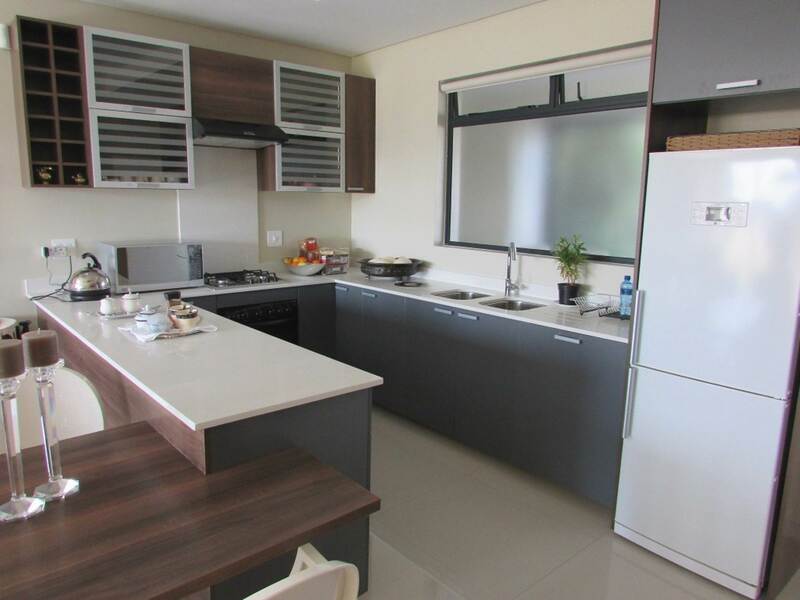 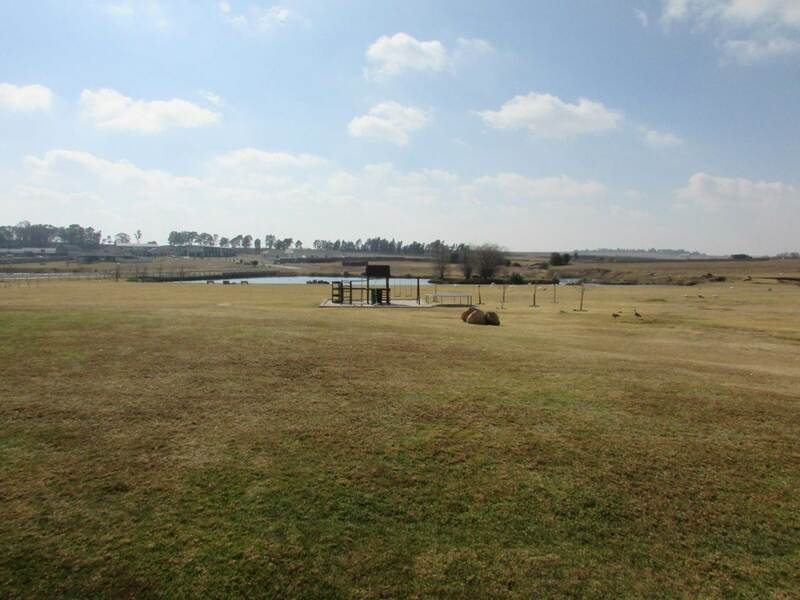 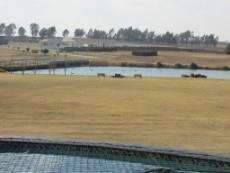 Dunblane Lifestyle Estate is an upmarket equestrian estate situated in Bredell, near Benoni and Kempton Park. 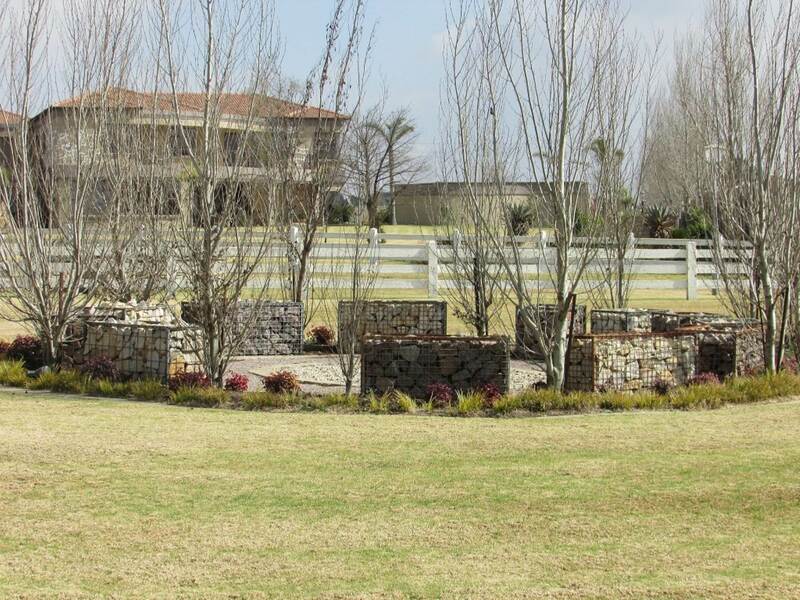 This magnificent property is surrounded by lush green gardens overlooking a dam which is lit up at night with elaborate fountains. 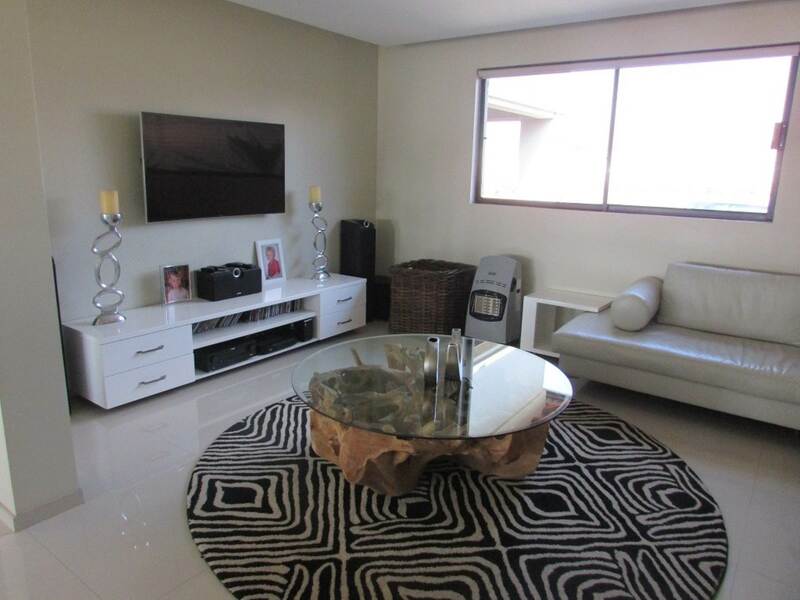 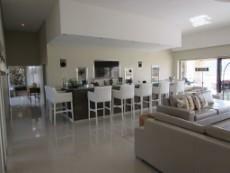 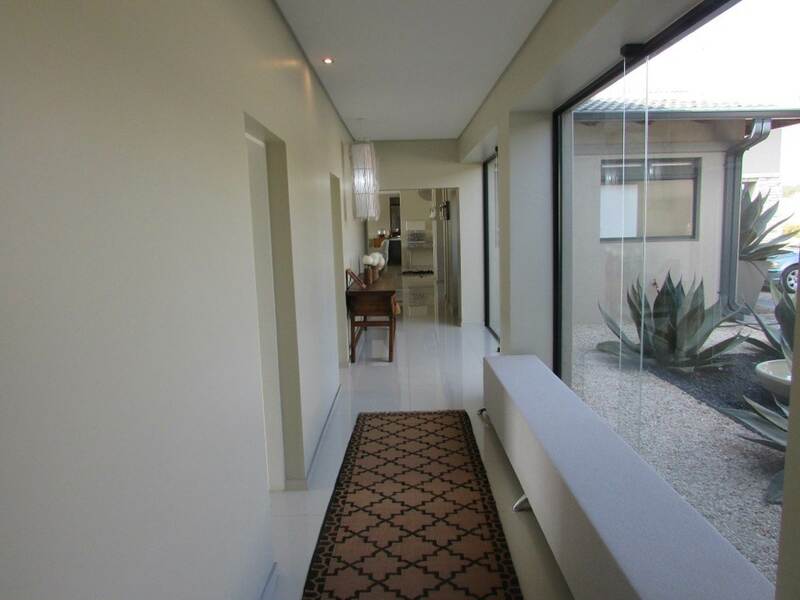 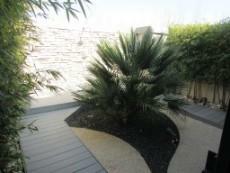 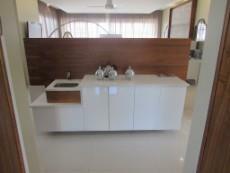 The home is an entertainers dream with open plan living at its best. 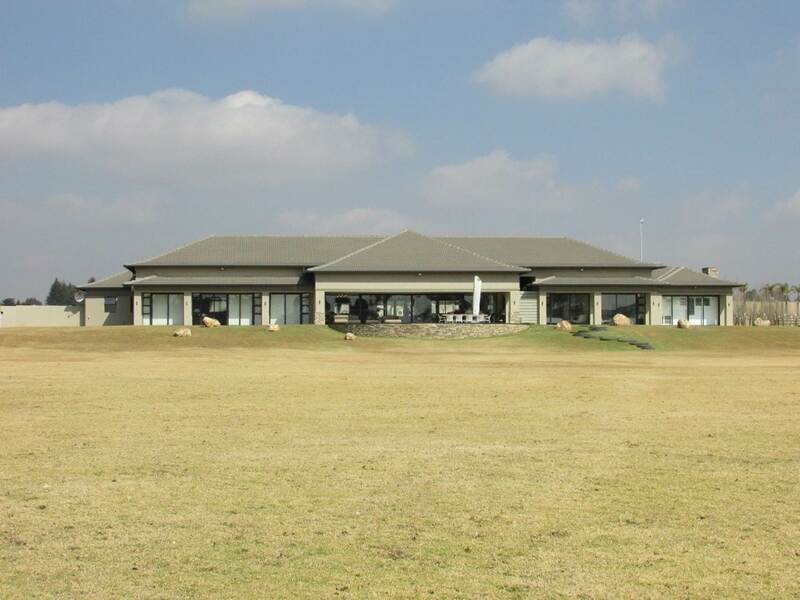 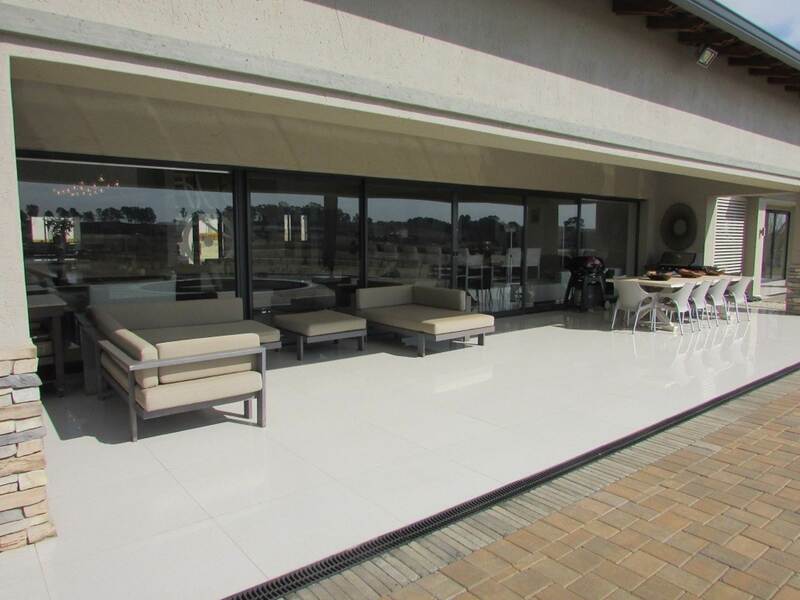 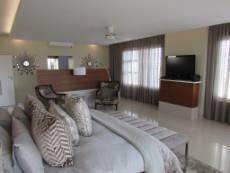 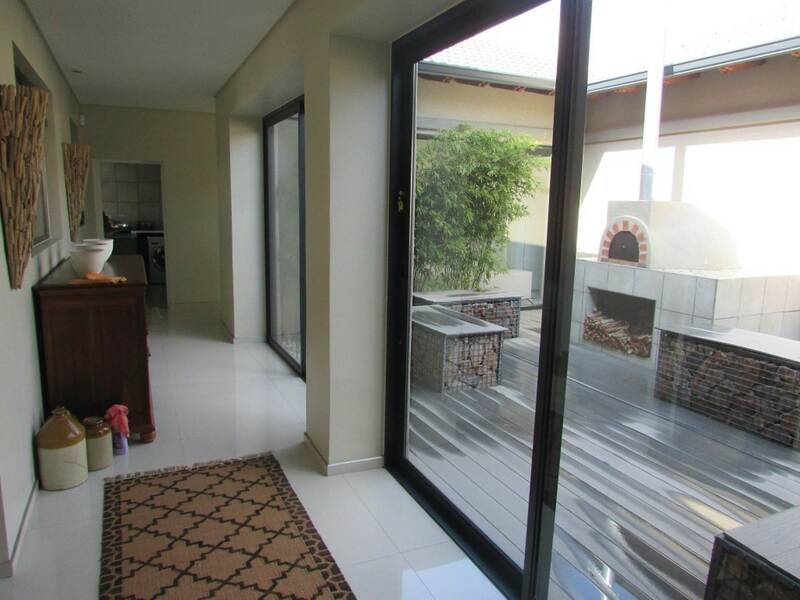 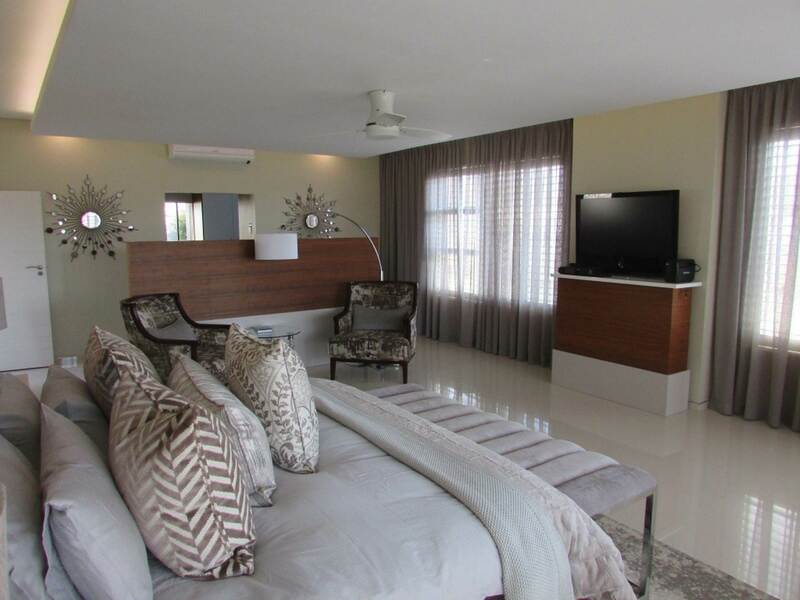 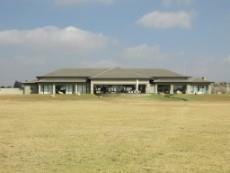 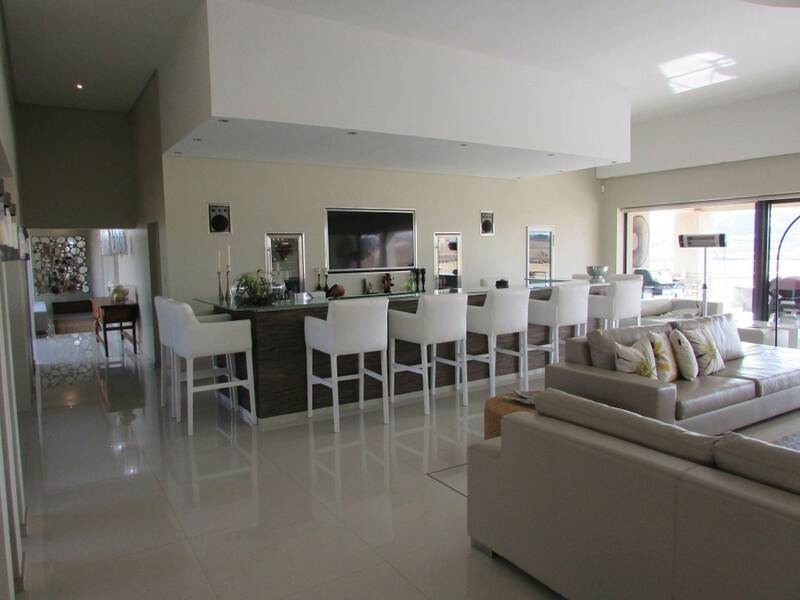 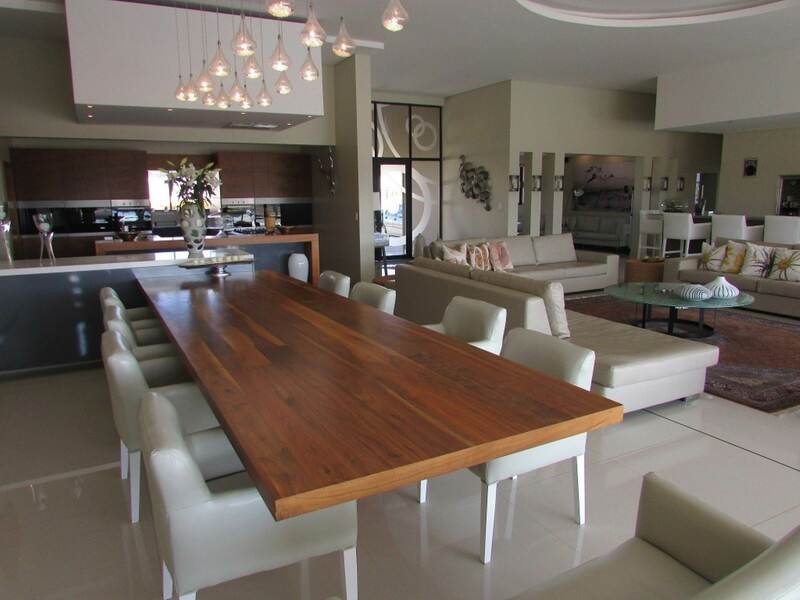 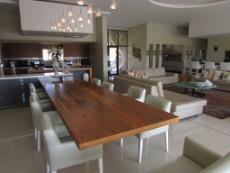 Open plan bar, lounge, dining room and tv room which opens onto large patio overlooking the dam and sprawling lawns. 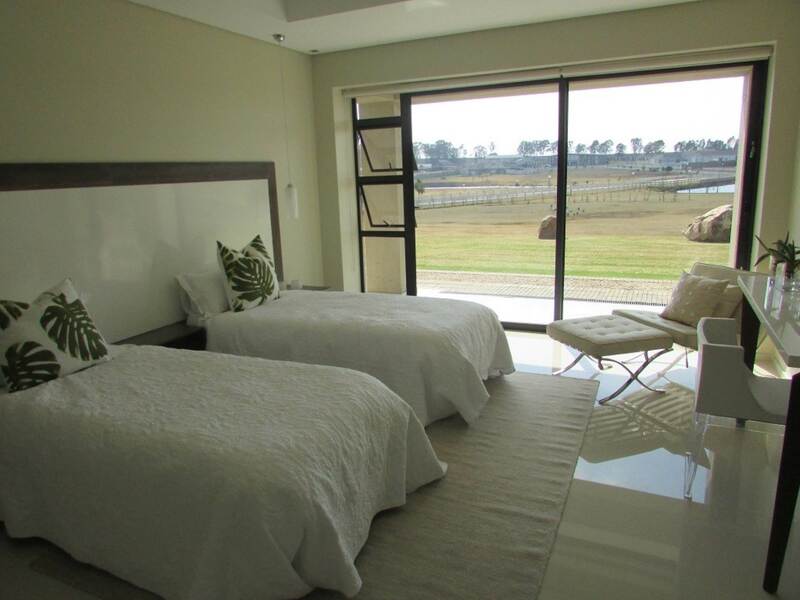 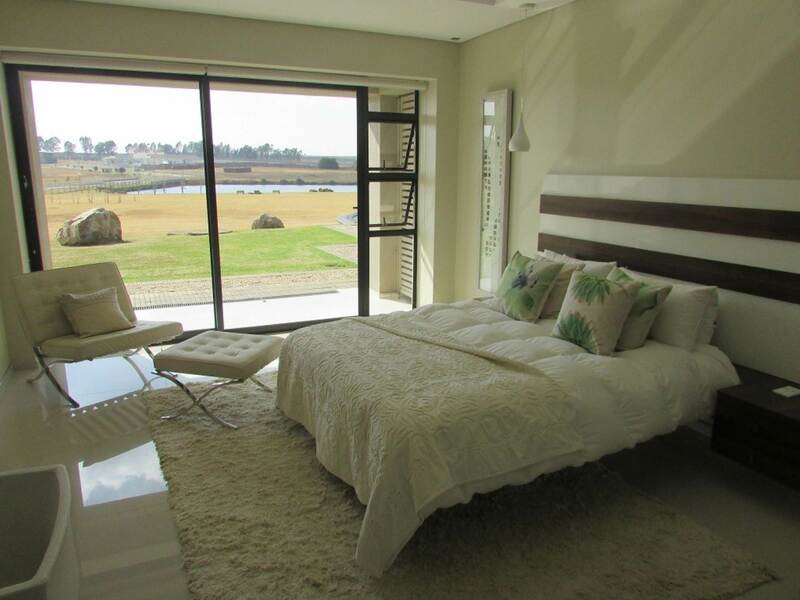 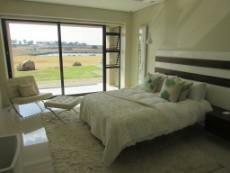 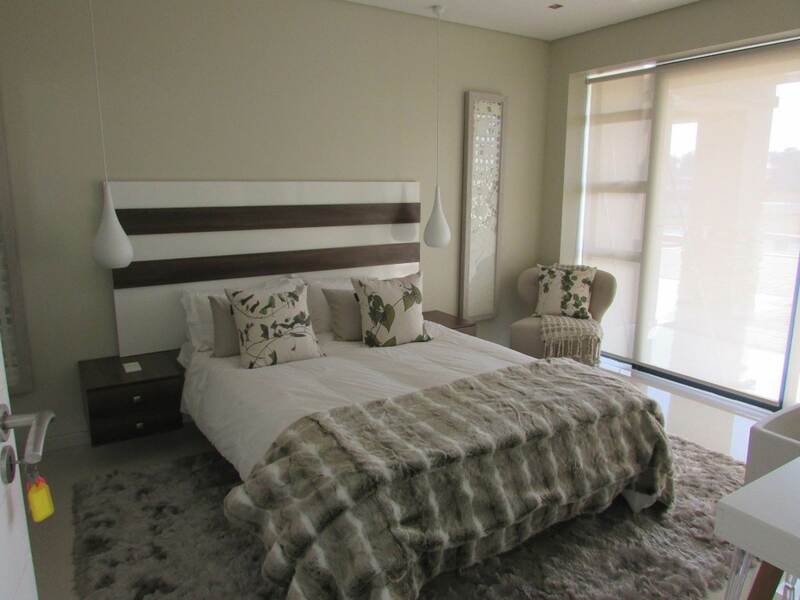 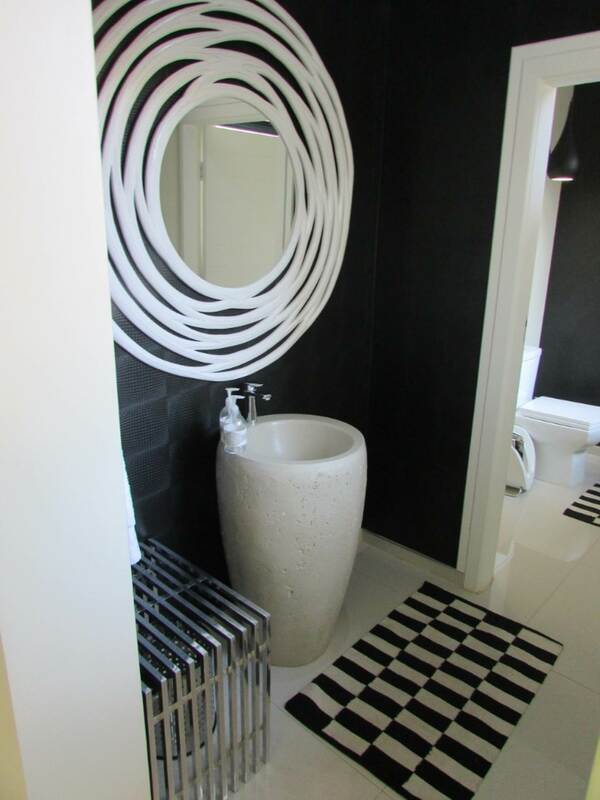 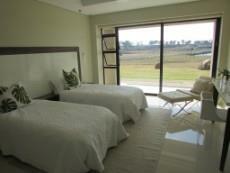 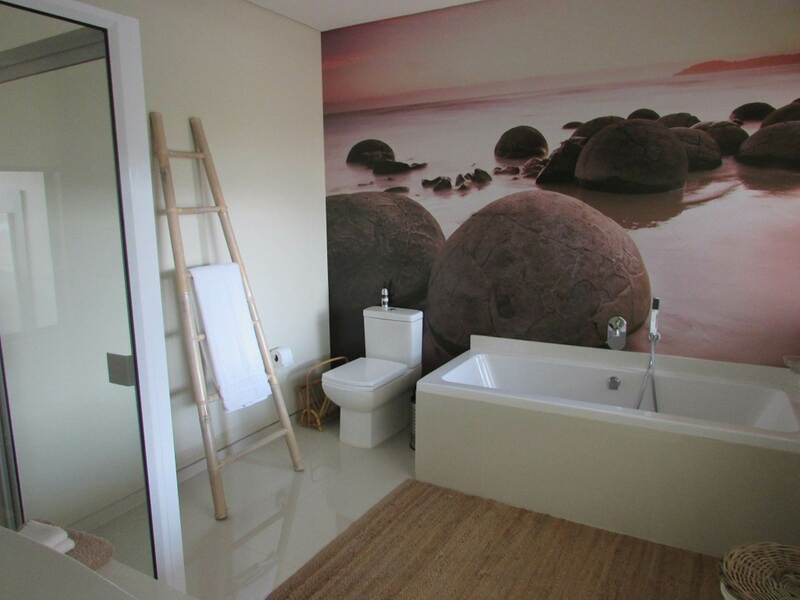 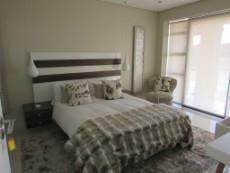 5 luxurious bedrooms all of which are en suite and have views of the dam. 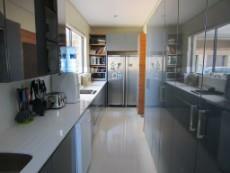 Top class kitchen with 5 plate gas hob, double eye level oven, separate scullery, pantry and prep area + pizza oven. 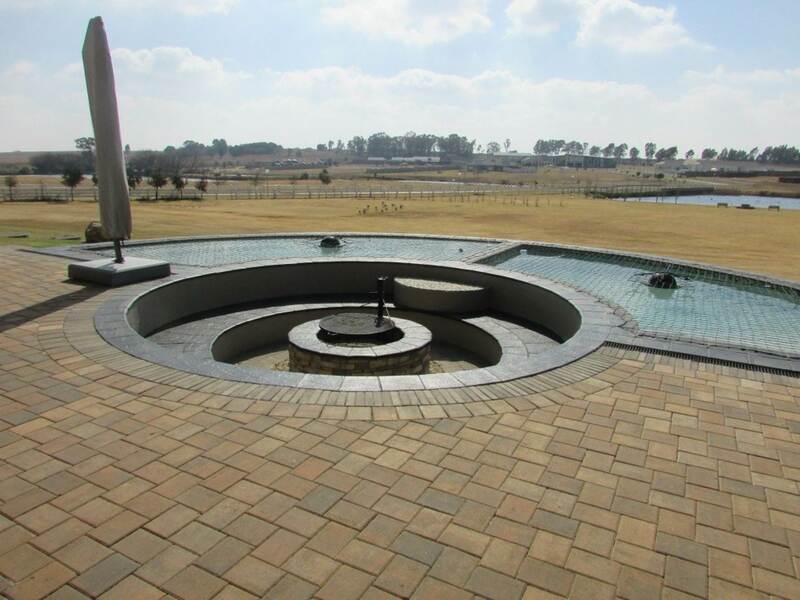 Fire Boma, heated spa pool and a cold summer pool. 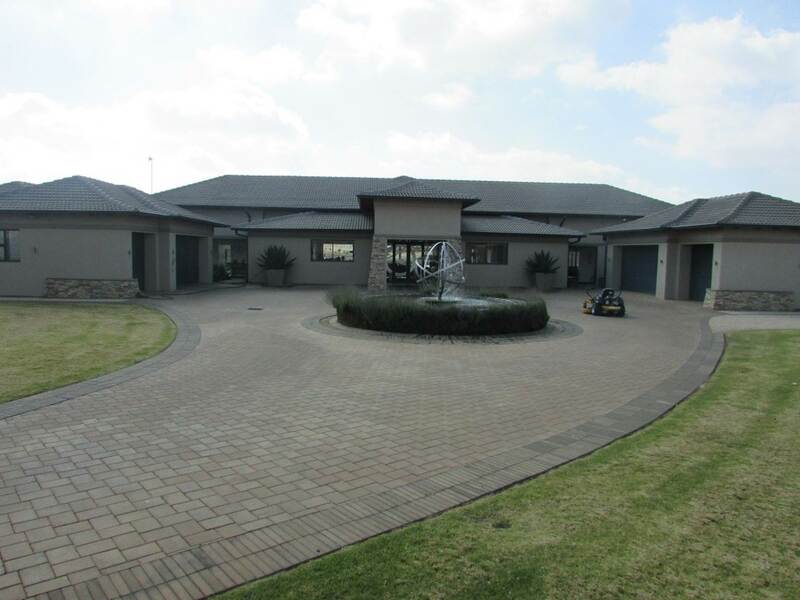 6 garages, staff accommodation, back-up generator which runs the entire house as well as a workshop. 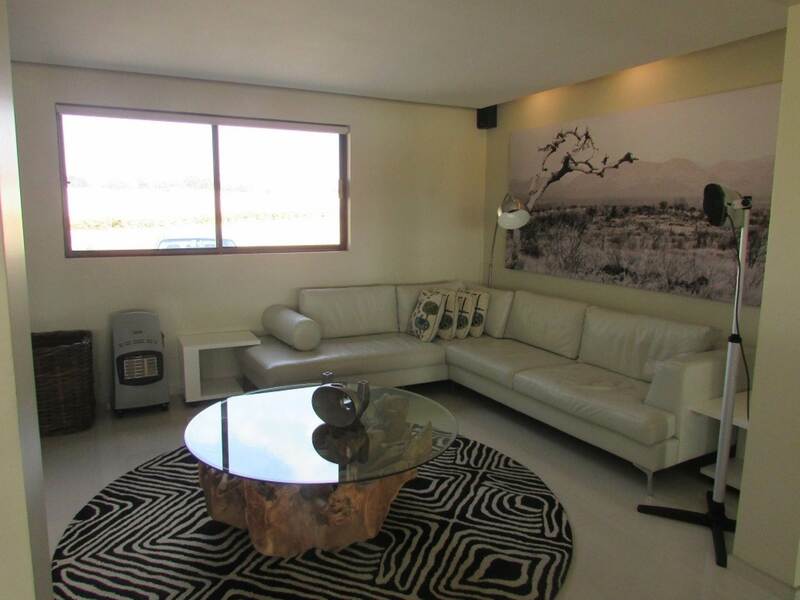 The sale price of this property includes all the furniture. Security: 24 hour gated security, beams, alarm system and CCTV cameras. 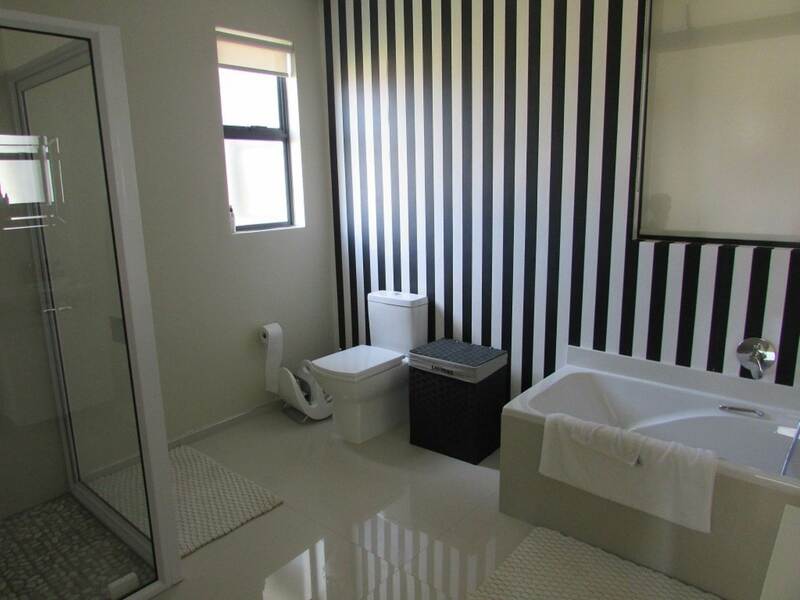 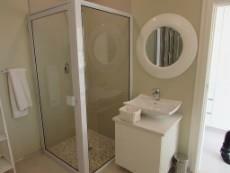 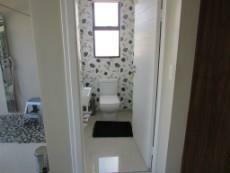 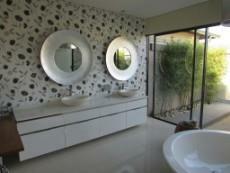 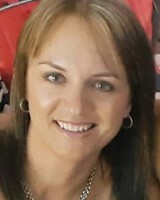 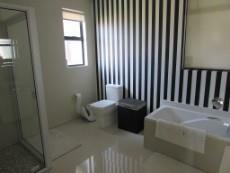 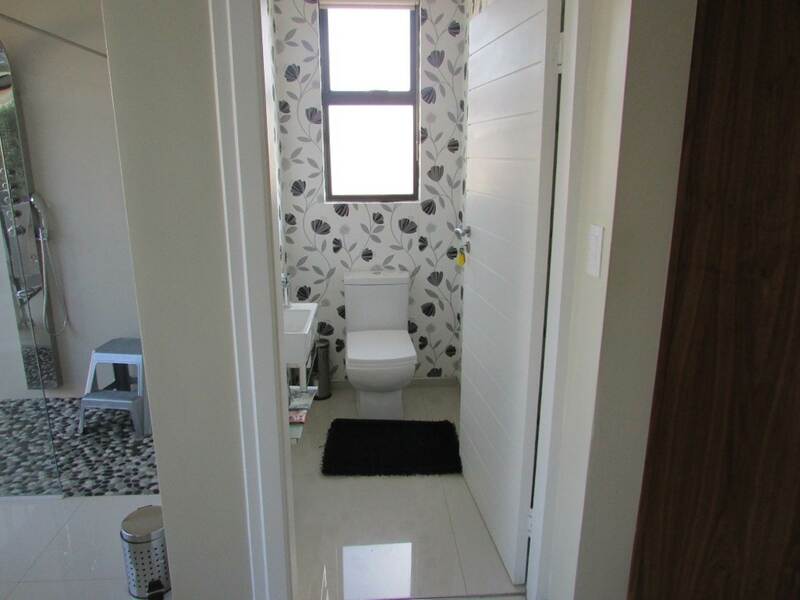 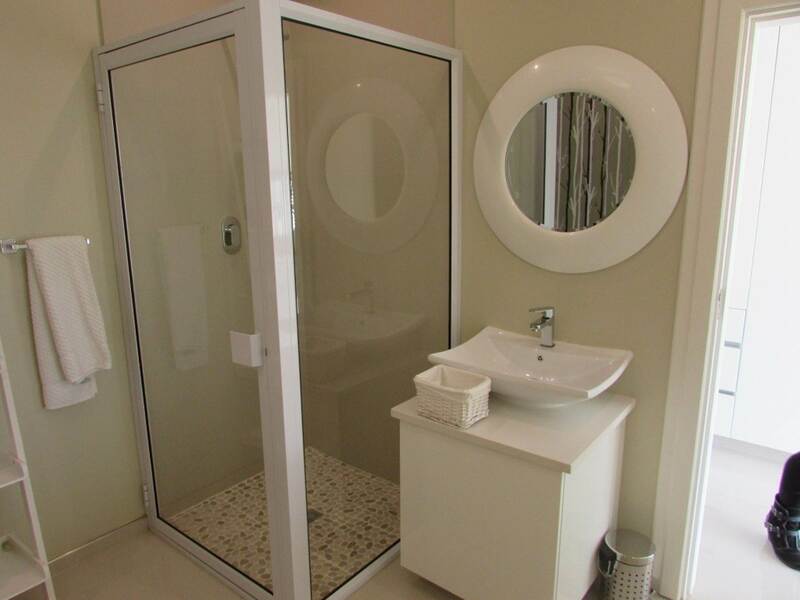 Dunblane is close to Benoni, Kempton Park, R21 Highway and O.R. 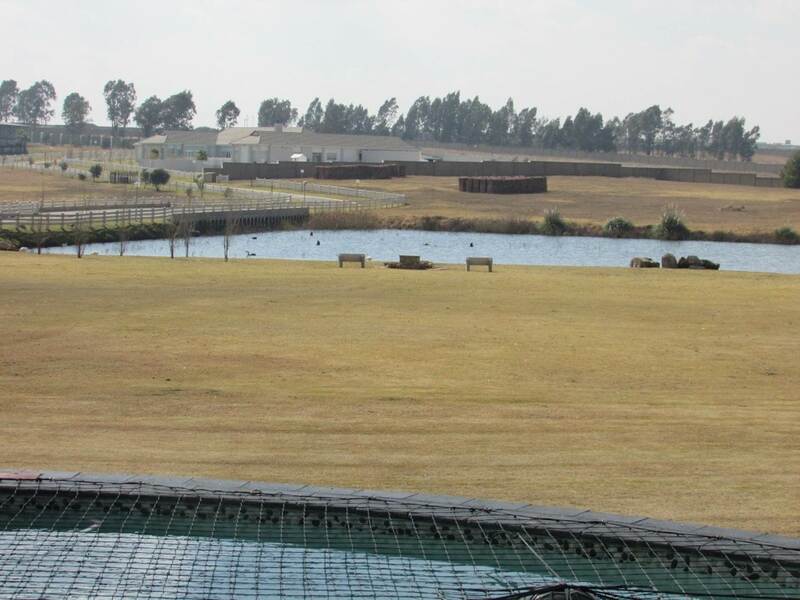 ambo International Airport.